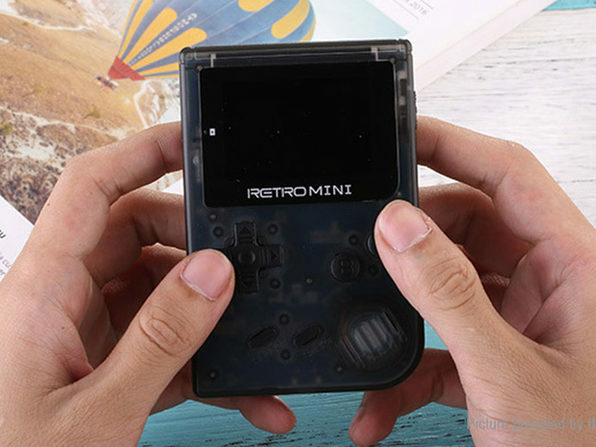 Keep a massive game library in your back pocket with the RetroMini! 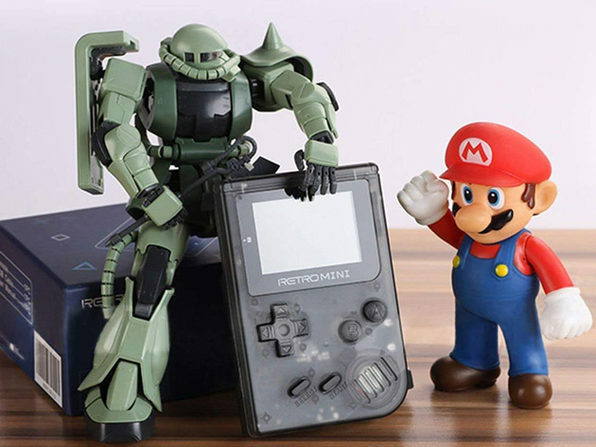 This tiny handheld console comes pre-loaded with 900 classic games that will take you down nostalgia road so there will never be a dull moment while you're on the move. 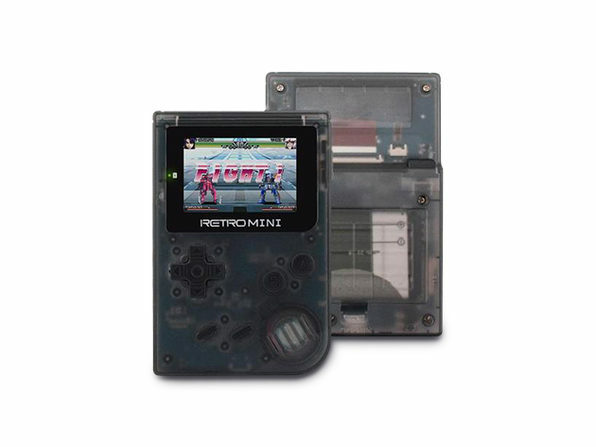 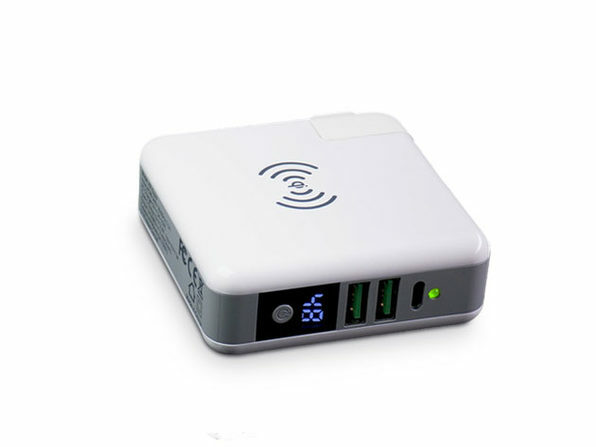 Dimensions: 2.75" x 4.13" x 0.87"
Note: Each Retromini includes a security seal on the inside of the device with a unique code that's registered to each individual who purchases a RetroMini.